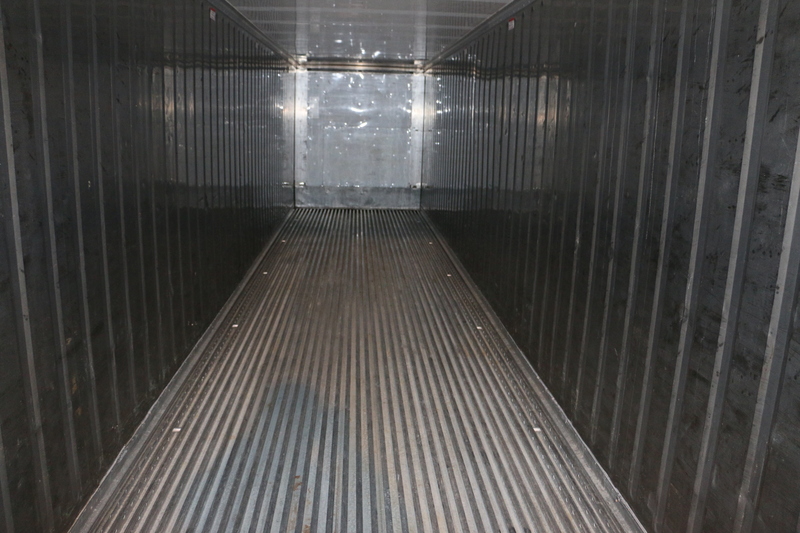 Reefer containers are big 40ft fridges containers that are used to transport temperature controlled cargoes such as fruits, meat, fish, seafood and also alcohol. During the very cold winter in Canada, we use such container to protect our products from the cold temperature. To bring all our goods save and with the highest possible quality to Canada. Everything just for our customers taste. Next CONTAINER, full with the best German alcoholic beverages its on his way to Canada. Reefer containers are big 40ft fridges containers that are used to transport temperature controlled cargoes such as fruits, meat, fish, seafood and also alcohol. During the very cold winter in Canada, we use such container to protect our products from the cold temperature. To bring all our goods save and with the highest possible quality to Canada. Everything just for our customers taste.